M-Net Series Zone, part of the "M-Net Series" stable of M-Net shows on the DStv platform, featured uninterrupted, back-to-back episodes and non-traditional broadcast schedules to allow viewers to "binge-watch" series. 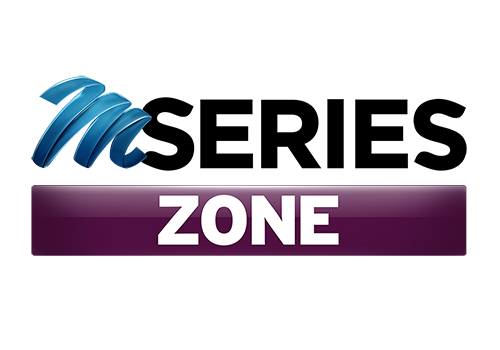 M-Net Series Zone was one of three channels that arose from the now-defunct M-Net Series channel in July 2013, the other two being M-Net Series Reality and M-Net Series Showcase. 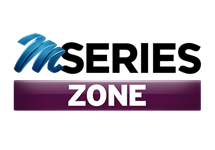 M-Net Series Zone was the home of "series favourites" and featured international content that had previously aired on other M-Net channels. 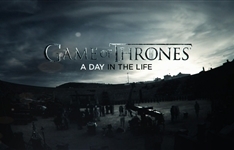 The shows were packaged in such a way that back-to-back screenings and series that broadcast on multiple days of the week made it easy for viewers to catch up. The channel also had special festivals and themes. M-Net Series Zone shut down on midnight on Sunday 5 April 2015. It was replaced by a rebranded version of itself called M-Net City. 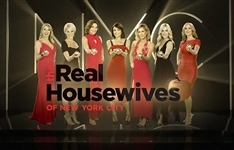 Summary: The second in the franchise, these NYC women show what it takes to make it in the upper echelon of society, where money and status are a way of life. 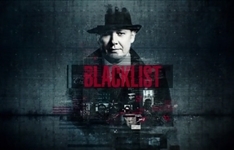 Summary: Former agent Raymond Reddington, who has eluded capture for years, surrenders to the FBI under one condition: he will cooperate only with a rookie. M-Net Series Zone goes through a re-brand in early April with the introduction of a new schedule and weekend movies.